Sharing the same work ethic as those he represents in the construction industry - work harder than the competition and provide positive results, Alex has been described as the attorney most of his competitors aspire to be. Known for finding the best path among a variety of options to achieve a client's particular goals, Alex heads up the firm's construction practice, and serves as litigation counsel to several state wide and local contractors and material suppliers. 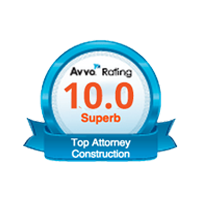 Board Certified in Construction Law by the Florida Bar, he has been repeatedly selected by his peers for inclusion in The Best Lawyers in America and Florida Super Lawyers within the specialty of construction law. 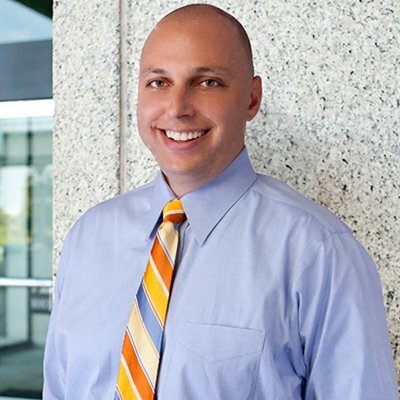 Alex has been a highlighted speaker at dozens of conferences, including the annual Southeast Building Conference sponsored by the Florida Home Builders Association. 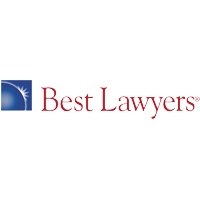 His articles have appeared in the Construction Lawyer, American Bar Association Forum on Construction Law; Building Florida; Southeast Construction; Construction Executive; and Florida Home Builder. 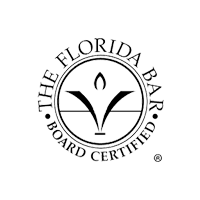 Alex served as Chairman of the Miami-Dade Council of the Florida East Coast Chapter of Associated Builders and Contractors and is an AV Preeminent rated lawyer. He received his B.S. in mechanical engineering from Rensselaer Polytechnic Institute and his J.D. from the University of Miami, with honors.